This entry was posted in Book Reviews and tagged easter eggs, mmorpg, Sci-Fi, vide games by kotlcbooklover. Bookmark the permalink. 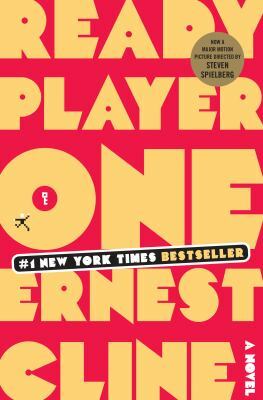 I really loved the dystopian, futuristic atmosphere too, which, in my opinion, clashed brilliantly with the multiple 80’s references, making Ready Player One one of my all-time favorites!